Alice. . HD Wallpaper and background images in the Bakugan and Sailor Moon! 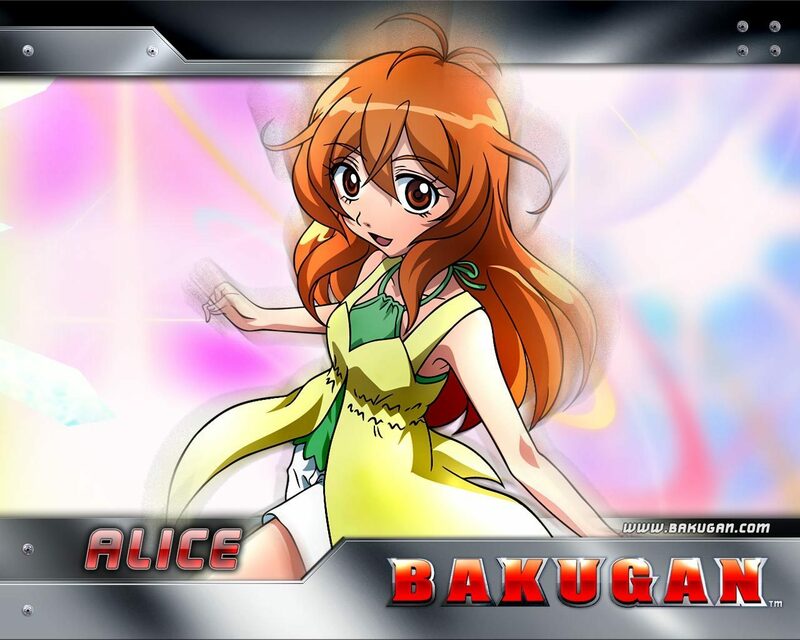 club tagged: bakugan girls alice gehabich. This Bakugan and Sailor Moon! wallpaper contains নকল মানুষের, কমিক বই, কমিকস, and কার্টুন.